Wearing the Software Asset Management hat in any organisation means you are spinning many plates, you’ve got your licensing position up to date, you’ve implemented a framework of processes, but will a licensing change trigger a review of a policy or process? Andréa Perrot can help you create those links and will help create small(ish) jobs on an ongoing basis, rather than a huge one off review of both the ELP and process framework which is so time consuming. In the first of Andréa’s webinars she will look at the licensing that relates to end users – Applications, CALs and User Subscriptions. 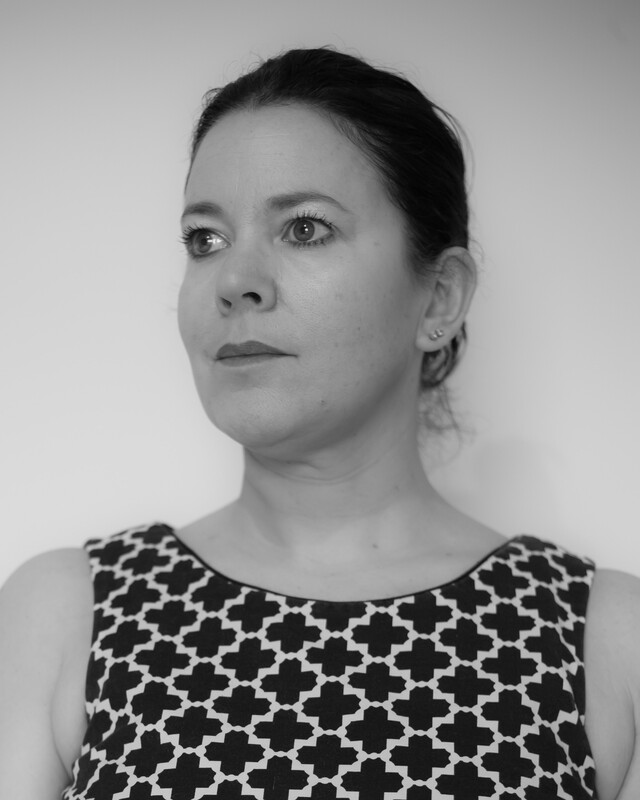 Andréa Perrot has been working in the Software Licensing and Software Asset Management world for over 18 years helping customers maximise software investment and mitigate risk. Andréa has worked in both reseller and customer environments providing Microsoft Licensing consulting and training, as well as ITAM process consulting. Andréa works with customers to implement a robust ITAM process frameworks from initial assessment, creation of ITAM action plan to the ongoing support to implement and maintain policies and processes. On the Microsoft Licensing side, Andréa helps customers identify and mitigate risk as well as create a strategy for current and future procurement thus driving efficiencies in software investment. As a qualified trainer, she also delivers courses to help customers build and maintain Microsoft licensing skills to raise in-house capability. She also delivers training for Licensing School to Microsoft and the Partner Community. Please note: You will receive an email containing information about joining the webinar two days prior to the Webinar and again one hour before it goes live.